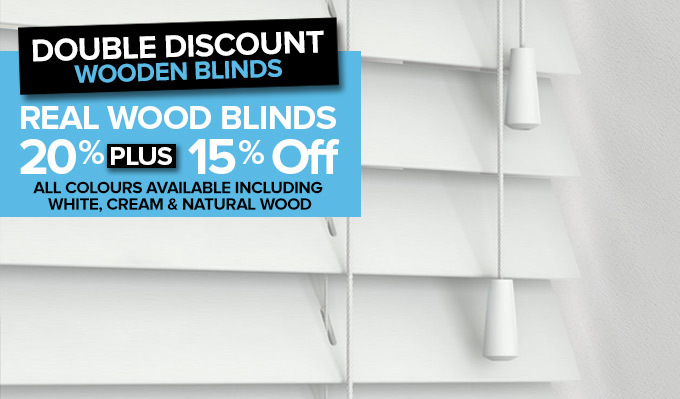 Shades Blinds Glasgow have been serving customers in Scotland’s Central Belt for over 30 years, offering the most comprehensive range of window blinds, covering Glasgow and many locations beyond, such as Ayr, Irvine & East Kilbride. Here at Shades Blinds in Glasgow City, we manufacture top quality products, at exceptional value for money, all made to measure window blinds on all blind ranges: that has always been our trademark. 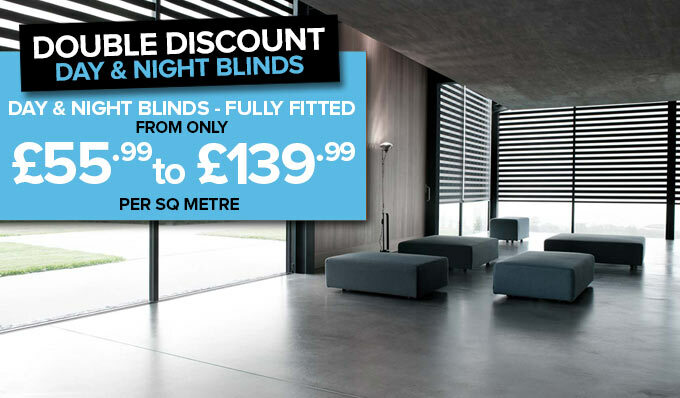 At Shades Blinds Glasgow we have something to suit every window in any home. The range of blinds we have on offer are: Roller, Vertical, Venetian, Wood Venetian, Pleated, Roman, Conservatory, Velux, Blackout and all Roof Blinds. 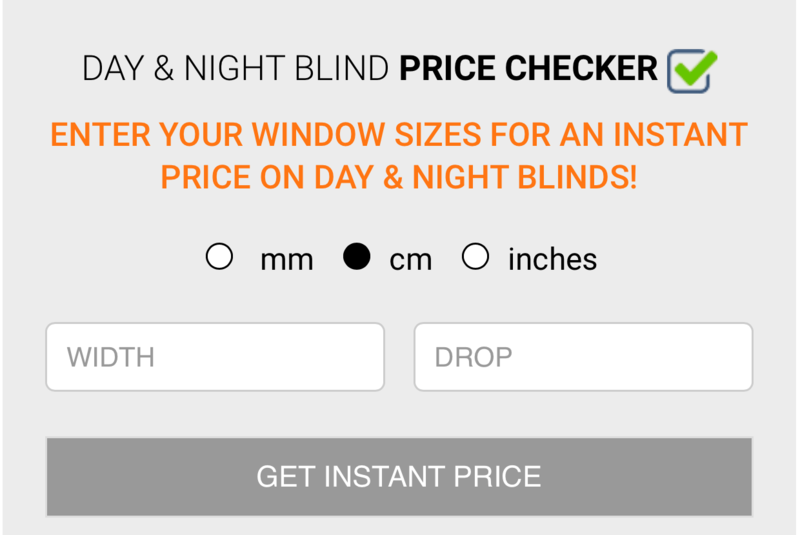 Plus we also measure supply and fit the new curtain alternative – Day and Night. When you book an appointment for a Sales Consultant to visit your home and bring the showroom to you, they will bring samples of our fantastic range of fabric collections and styles including the latest from our Autumn 2018 collections. 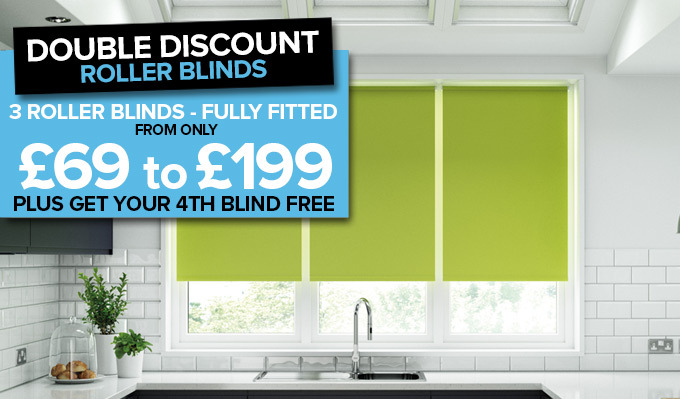 Here at shades all blinds are made to measure so you can rest in peace knowing your new blinds will be a perfect fit for your home. For our FREE shop at home service please fill in a booking request form you will find at the top of most pages on this site or simply call one of our expert sales advisors on 0800 917 3499 where we will set up an appointment for one of our Sales Consultants to visit you at home any time that suits you, morning, afternoon or evening. Take advantage of our Double Discount Sale or our amazing new Shutter range and lowest ever prices and don’t forget – FREE measuring and FREE fitting on every style! Look out for our amazing new range of Faux Wood Shutters and Real Wood Shutters at truly unbeatable prices. Starting at a jaw-dropping £249 per sq metre – the lowest prices we can find in Glasgow and beyond. And you don’t have to worry about long lead times. With Shades Blinds, all blinds are designed, measured, manufactured at our Glasgow factory and fitted in your home within 7 days and all Faux Wood Shutters within an incredible 14 days. 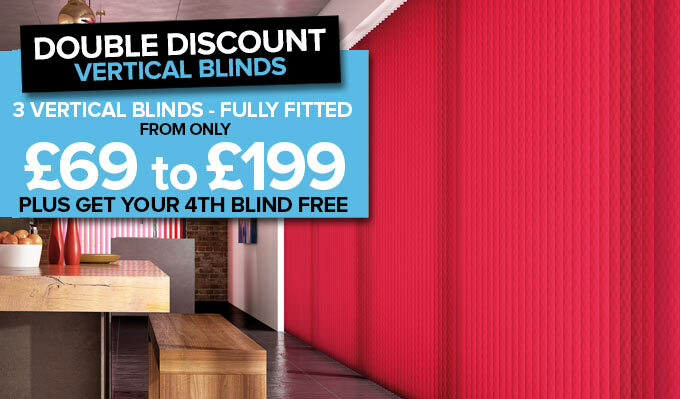 Did you know we also do perfect fit blinds? The best look and feel for Windows, Doors & Conservatories. 15% OFF AN EXTRA 15% OFF . Providing quality blinds for over 30 years, in the Glasgow City. Blinds of the highest quality & all manufactured on site to order.